Kaitlyn Power is a Registered Social Worker and is in good standing with the Ontario College of Social Workers and Social Service Workers (OCSWSSW) and the Ontario Association of Social Workers (OASW). Kaitlyn completed her Bachelor of Arts undergraduate degree at Brock University in Sociology with a concentration in Social Justice and Equity before pursuing her training in Social Work. She completed her Bachelor of Social Work degree at University of Waterloo and her Master of Social Work degree at Western University. Kaitlyn’s primary experience has been working with adults and couples, who are navigating varying challenges related to mental health and wellness. Her work has included supporting individuals/couples who have experiences of childhood and adult trauma, and support for those experiencing mental health challenges such as depression, anxiety, personality disorders and eating disorders. Kaitlyn has experience in supporting clients from the following informed therapies including; DBT (Dialectial Behaviour Therapy), CBT (Cognitive Behaviour Therapy), CPT (Cognitive Processing Therapy) and the practice of SRT (Self-Regulation Therapy). 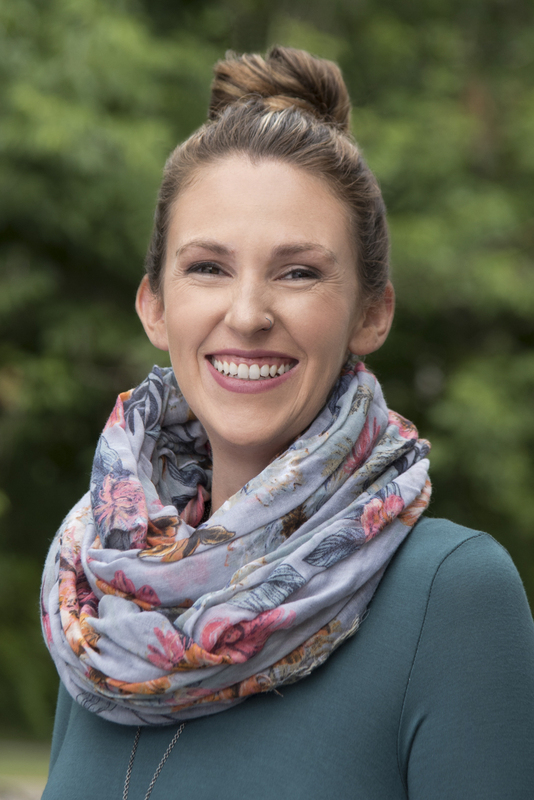 Kaitlyn incorporates a strengths-based approach and engages a trauma informed lens in her practice. She works to facilitate a safe therapeutic environment by demonstrating both compassion and acceptance. In continuing her expansion of knowledge and training related to trauma based treatment Kaitlyn is working towards completing her advanced level training in Self-Regulation Therapy, a non-cathartic mind/body approach. Kaitlyn is pleased to offer appointments on Monday and Wednesday evenings and Saturday mornings but is able to accommodate alternate appointment times upon request.